All Twitter (NYSE:TWTR) users now have the ability to tweet using 280 characters, double the previous 140-character limit. The change went into effect on November 7 and all those strategies and tricks you had for getting your small business’s message across in a short form are now fodder for the history books. Only select users had access to the expanded character count during an initial roll out over the past month. But the social media platform now opened up the feature to all users following a successful trial run. On its official company blog, Twitter says the change will make it less likely your whole message will have trouble fitting inside the new 280 characters confines of a post. Product manager Aliza Rosen says that with the 140-character limit, 9 percent of tweets would hit the limit, with no characters to spare. In a limited run of 280 character tweets, just 1 percent hit this limit. 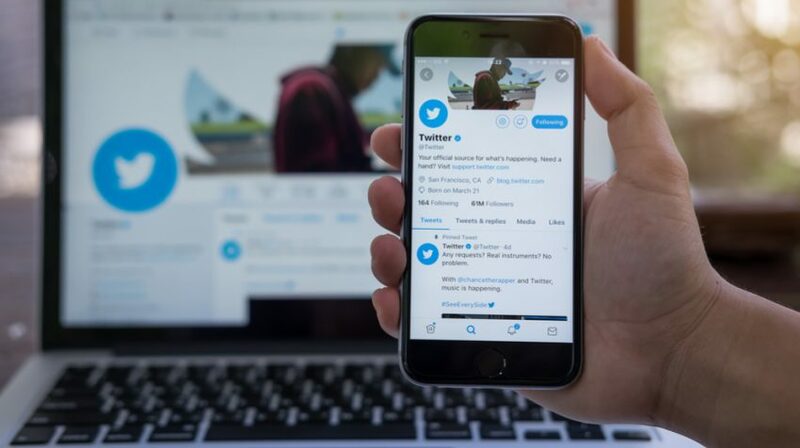 For now, the new feature is leading to plenty of jokes and complaints from business users about other features that Twitter has yet to debut, like the oft-asked-for “edit” button. Who needs #280characters? A picture is worth a thousand words. But going forward, it could also make an actual impact on business users. First of all, the expanded character limit will likely make it easier to fit more in-depth thoughts into tweets. Previously, if you had a promotion or piece of content that wouldn’t fit within the 140-character limit, you would have to break it up into multiple tweets, link to a blog post or even share a photo of the entire thought, decreasing the chances people would actually read the whole thing. The 140-character limit certainly made it difficult for businesses to share in-depth messages. But it also forced a lot of businesses to condense their content into bite-sized pieces, which likely helped a lot of them more effectively communicate with consumers who aren’t interested in sifting through long form content to find the main point. 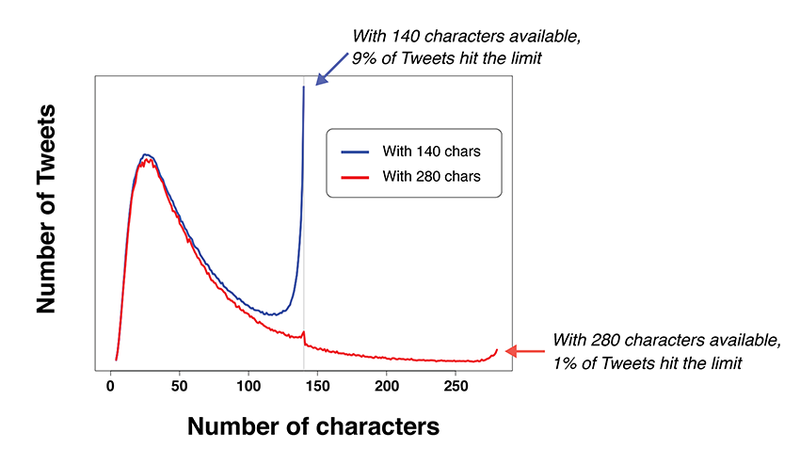 Overall, the expanded character limit is probably going to have both positive and negative effects for small businesses and Twitter users as a whole. If it’s overused, it could lead to a lack of interest from those who were initially drawn to the brevity of Twitter. But if people use it sparingly and effectively, it could give your business and others a better way to get select messages across to customers.